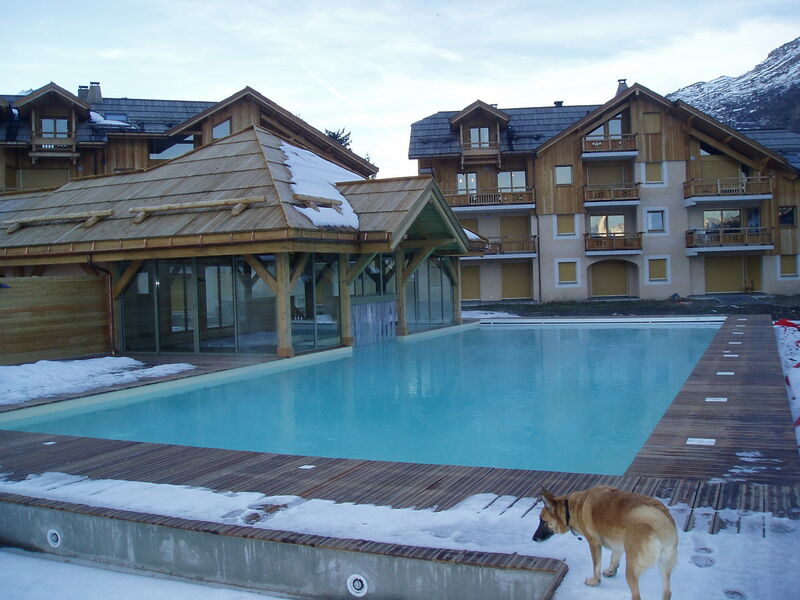 Since we welcomed our first guests in January 2006, there has been a lot of activity at Chalet Chamoissiere. The pool sauna and hammam were built over the summer, and opened just in time for the winter season . Currently the grounds are being landscaped,and we are looking forward to our trip there next month to view them for ourselves. UPDATE. It has now been open for almost a year, the facilities are great, although the water is little cold sometimes, even though it is supposed to be 28C . Opening times are an occasional concern, but the pool should as a rule be open every day during the school holidays, and at weekends at other times.